Calls made, contracts exchanged and wild celebrations thrown - that effectively marked the end of this year's NFL Draft Madness. The feeling of having your name called on Draft Day is like no other. It is a silent reminder of all the sweat and struggle bearing fruition for each rookie. While they have plenty to celebrate, their rookie contract only signifies their possible future potential. The transition from college football to one of the greatest sporting clubs in the world is incredibly daunting. The game is often cruel, and the league is tough - making this move to the big stage no cake walk. There's a reason why not many rookies last long or even succeed in this league - 'the pressure'. The pressure to perform, the pressure to answer the media, the pressure to remain confident - can severely weigh the best of them down. Most rookies immediately find out that everyone is a lot bigger and stronger in the NFL. The speed is a lot faster than college, and small mistakes often determine the end result here. The reaction time is much smaller, and most rookies have a tough time adjusting to it. And above all, the skill level is way above college football. The physical and mental adjustment is crucial, which clearly decides whether a rookie will make it big or be a total bust. Which is why NFL Rookies making it big is not clearly a foregone conclusion. Some have done it with ease, while many have struggled. Here are my Top 5 Rookies who made it big in the NFL. 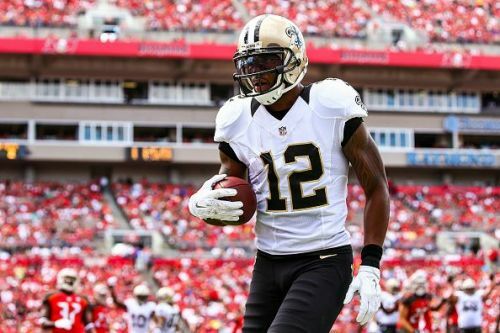 Drafted by the New Orleans Saints in the seventh round of the 2006 NFL Draft, Marques Colston played college football at Hofstra University. Athletically built and dazzling speed, Marques helped the Saints win the Super Bowl XLIV against the Indianapolis Colts with his seven receptions for 83 yards. He had a phenomenal rookie season, finishing the season with 70 receptions, 1,038 yards and eight touchdowns. He finished his career where he started, becoming the Saints' all-time franchise leader in receiving yards, total touchdowns and total receptions! Selected fifth overall by the San Diego Chargers in the 2001 NFL Draft, Tomlinson has had an elite NFL career. 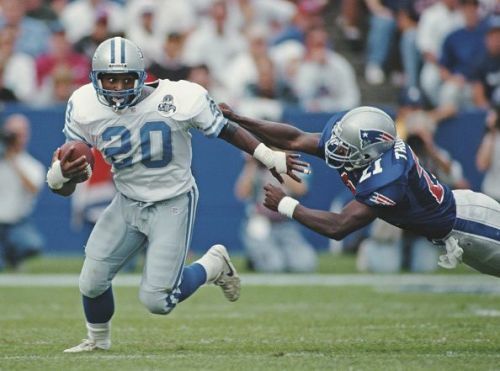 Inducted into the Pro Football Hall of Fame in August 2017, he played college football for Texas Christian University and earned himself consensus All-American honours. He played a majority of his eleven-season career with the Chargers, winning consecutive rushing titles in 2006 and 2007. 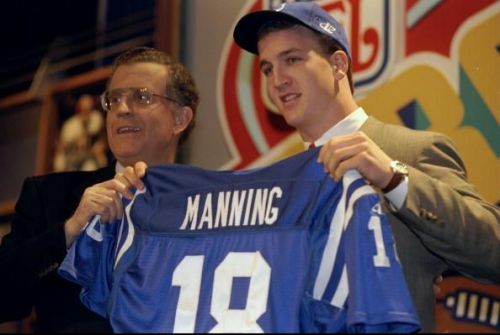 One of the greatest quarterbacks in NFL history, Peyton Manning was the No.1 draft pick for the Indianapolis Colts in the 1998 NFL Draft. With numerous NFL records to his name, Manning led his team to eight division championships, two AFC championships and one Super Bowl title. 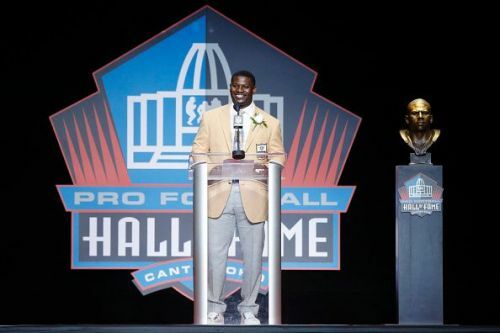 A two-time Super Bowl winner, he won the Most Valuable Player award in the Super Bowl XLI.